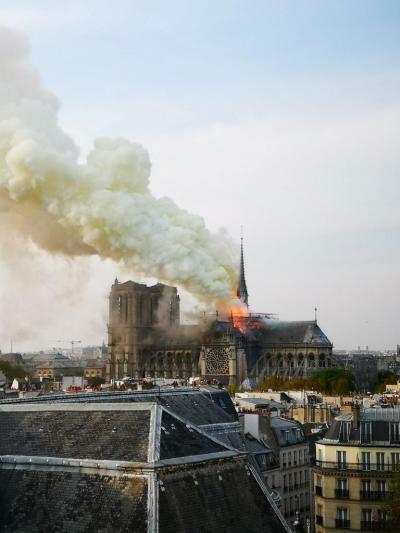 (Gray News) - Emergency services say the Notre Dame Cathedral in Paris has caught fire. According to the cathedral’s website, the building took 200 years to build. A major operation is underway, The Independent reported.